AGE Africa – One Girl. One Nation. 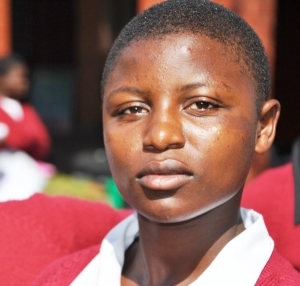 Less than 6% of women in Malawi have graduated high school. Less than 1% of girls go on to higher education. 47% of all girls in Malawi are married by the age of 18, in comparison to 8% of boys. National Statistical Office – NSO/Malawi and ICF Macro. 2011. Malawi Demographic and Health Survey 2010. Zomba, Malawi: NSO/Malawi and ICF Macro. World Economic Outlook Database. International Monetary Fund. Updated, April 2017. http://www.imf.org/external/pubs/ft/weo/2017/01/weodata/index.aspx. 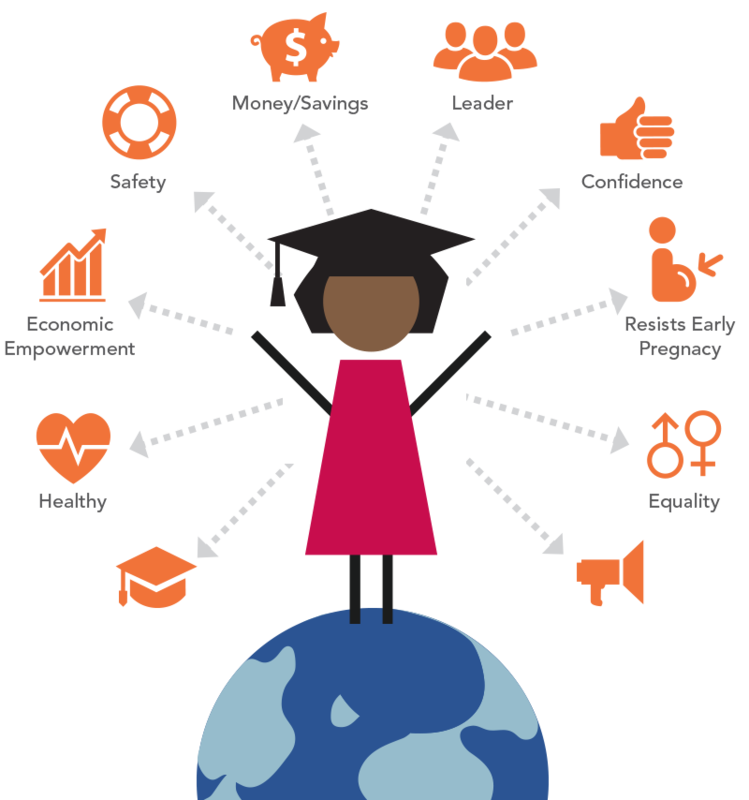 Our vision is that all girls in Africa have equal access to secondary education and that young scholars will be empowered to finish school, leverage their educations into viable opportunities for earned income, and have the tools they need to self-advocate for their own life choices. Young women supported in accessing higher education at either University, Teacher Training College or vocational school.